Gratitude 230 | More Joy, Magic, and Vibrant Living! The days are getting longer. How awesome is that? 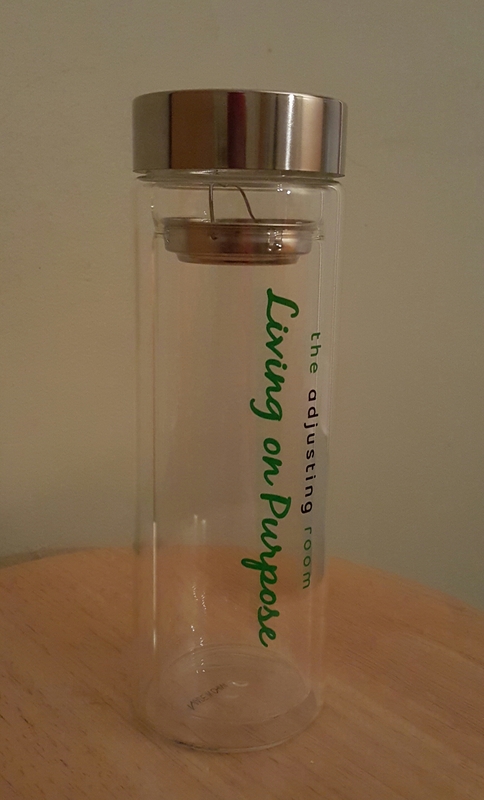 This morning, I went to the chiropractor and I got a gift: a glass insulated bottle that says “Living on purpose”! I am grateful for my awesome chiropractor!